In XXth century many people had a negative opinion about the other persons who has a certain tattoo on a body. Really, these skin paintings mostly demonstrated some “prison” secret signs, the names of their beloved persons and slogans. Contemporary tattoos that resemble a real artwork, often picture creatures that do not exist in reality. Fantasy tattoos are numerous elves and mermaids, monsters from fantastic stories, orcs and witches. The real inspirers of this style are Julia Bell and Boris Valejo, Chris Achilles and Darrell Sweet. 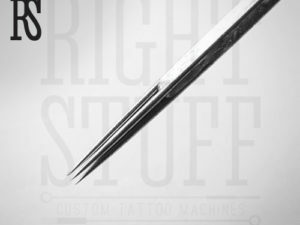 A tattoo artist learns how to create a fantastic image looking through the works of these genius people. However, if the prominent artists worked with an easel and brushes, i.e. 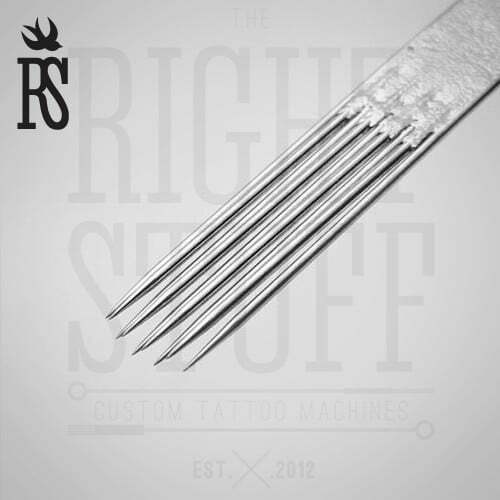 they could make some mistakes to fix them later, a professional, creating an image on the skin of a human being, cannot make the slightest mistake, especially if he works with Magnum 9RM needles. This stuff is mostly used when a master wants creating many lines of shades of a picture on a rather large skin area and worries about a client’s sensitivity. 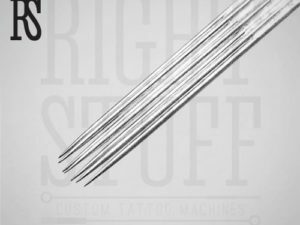 These needles bring no pain to a client of a tattoo salon.